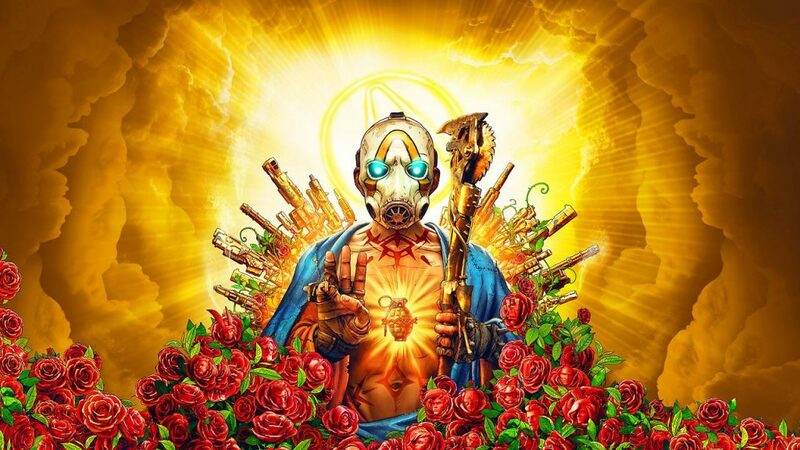 Borderlands 3 being confirmed as an Epic exclusive lead to the rest of the series becoming the latest high profile round of ‘Review Bombing’. Let’s rip the bandaid right off of this one, shall we? I don’t mind the practice of review bombing. In fact in many cases I would even go so far as to say I am supportive of it. Review bombing is not a new practice, nor is it the exclusive domain of gaming. Movies and even Amazon products have been subjected to it well before it entered the parlance of the general gamer. It has become a common enough ‘problem’ that the usual extreme libertarian stance and slow to move nature of Steam has been overridden and they determined to take ‘corrective’ action. A period of ‘off-topic’ reviews will essentially lead to all reviews over that time being ignored for the purposes of the score calculation. None of the reviews so marked will be deleted, so those that care may dig into what they were all about. Insofar as such a policy goes, I think it reasonably fair and balanced. But of course the devil is in the details. Valve will be the sole arbiter of what is, and isn’t, ‘off-topic’. In the blog post they outlined that EULA changes and DRM based reviews will be examples of off-topic. The rationale being these are not, ‘things a general gamer would care about’. With the recent Borderlands example, they have also set precedent that undesirable publisher actions will also be considered ‘off-topic’. So, Why Support Review Bombing? Actually let me start with my understanding of why most people don’t support the practice. The gist of it is that review bombing is punishing titles for actions unrelated to the quality of the game or series in question. That a undesirable action on the part of the publisher doesn’t have any affect on one’s ability to enjoy the game itself. Not an entirely unreasonable view. I just don’t think it is a complete one. A review in my opinion is for the very purpose of establishing whether or not the game or product in question is one you would want to spend your money on. Of course the actual merits of the game are one of the main factors, but they’re not the only one. And I don’t agree that consideration of the developer or publisher actions, business practices or ethics are somehow out of bounds. This is not a standard we apply to any other purchase or support decision in life. Sure, not everyone cares about whether their eggs are free range or cage farmed. But you won’t hear anyone telling someone who does care that they’re only allowed to hold opinion on the quality of the egg itself and that anything speaking to the practices of the corporation behind it are irrelevant. If a publisher or developer takes money to make their game exclusive to Epic, after first making commitments to the contrary and taking money from backers in order to even have a game in the first place? I want to know. Things like that affect my decision to purchase. Therefore they have a place in reviews. Exposure of this kind is one of the few voices left to the consumer. One of the few ways we have to affect change. We’ve seen it in games when Bethesda attempt to sell ‘premium’ user-created mods for Skyrim in 2015, with the outcry then turning this around. We’ve seen the power of the voice of the customer in overturning other, more important issues in the world, such as the reliance on single-use plastic bags at grocery stores. At first but a rumble, with not enough people actually caring to bring change. Slowly a momentum builds and now all of our big supermarket chains have dropped plastic bags. So I don’t think we should be so quick to silence, write-off or ridicule those with a different set of standards for publishers than what we may be held at present. Only about 6 years late. Actually the news here might be that I finished a game. Never mind that it’s one that released 6-years ago. 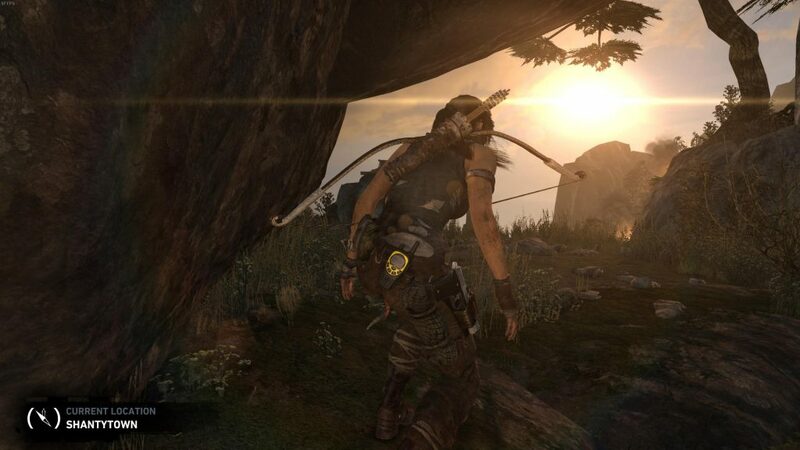 Tomb Raider’s reboot and first entry in the recent trilogy of titles was released March 2013. I’ve just now finished it April 2019. It was an interesting experience. It both holds up very well and displays its age. 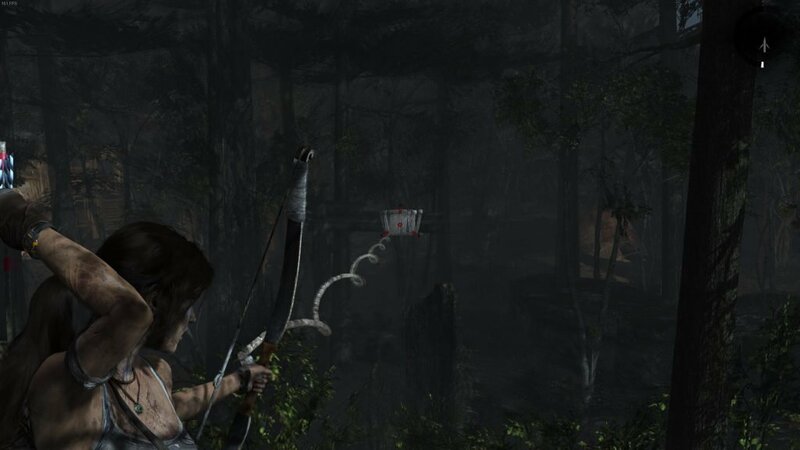 There is the odd very low resolution texture and low poly-count objects which belie the game’s age graphically. Sure, some of the effects work also give it a dated appearance. But otherwise it still looks really good. 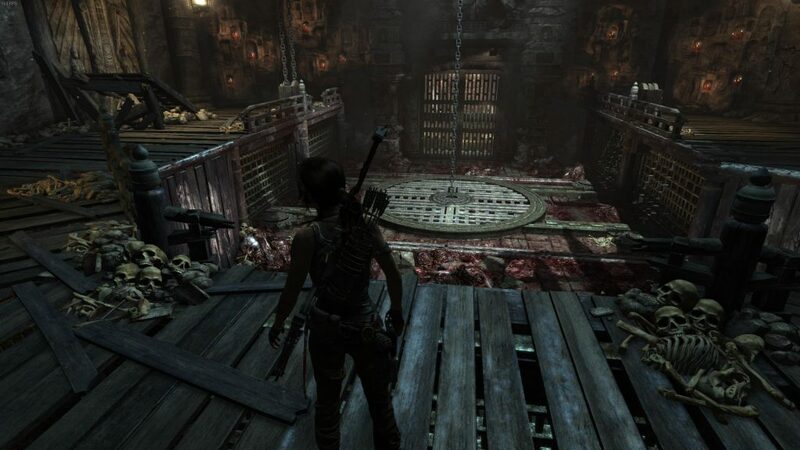 Climbing through one of the game’s tombs or puzzle areas, or even watching the enemy moving into position, and I think you’d be hard pressed without prior knowledge to say how long ago it came out. 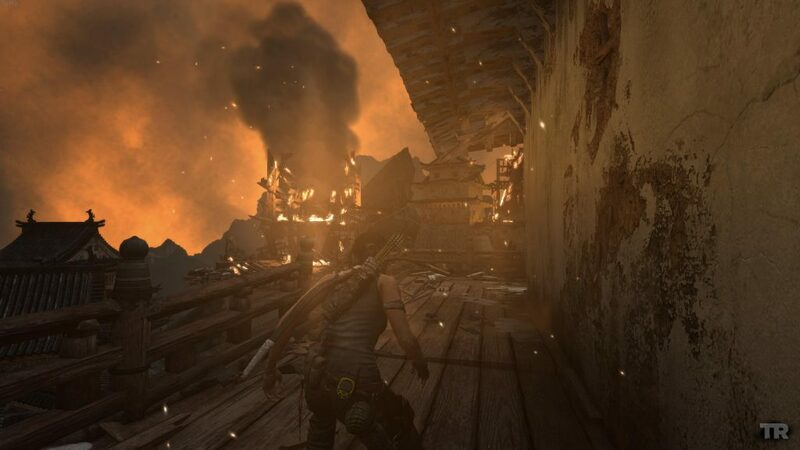 What really betrays the era is the game’s almost begrudging attitude toward letting you control the camera. This simply doesn’t really happen in modern game design, but is a frequent occurrence here. It can be a helpful pointer at times, but at others the forced perspective when you just want to take a look around can be quite jarring. Literally. It will at times continually ‘shake’ the camera back into the position the designers wanted. The sound effects and music are excellent, but the voice overs are… Hmm. They are something of a mixed bag. Some of the voice actors are excellent, others are OK… Others you wonder who on the dev team they were related to. But for all that I enjoyed it. It’s a short game (if you’re not a completionist after all the relics and challenges), clocking in at a little over 10 hours for me, including the 3-4 hours I’d already given it in the past. Cloud Saves let me resume the campaign that I was around 36% of the way through from way back when. I don’t recall why I stopped playing it originally, it was likely just something else I’d been waiting on more came out. What I do know though from finishing this one is that you don’t need to. 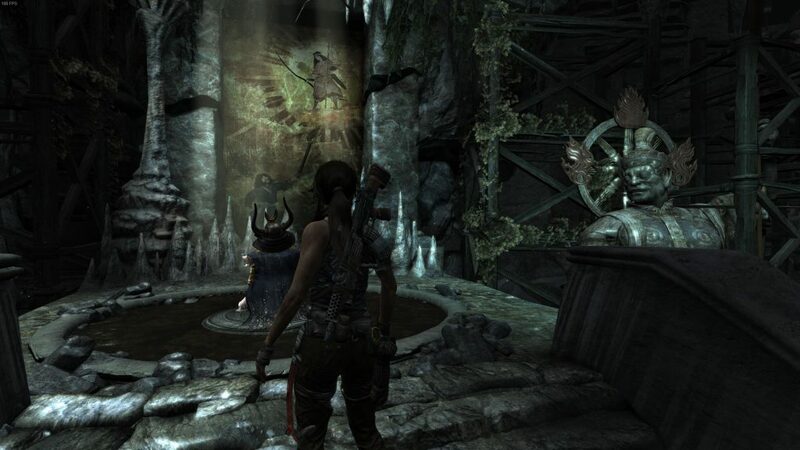 If you’re interested in the whole experience, know that the original game of this trilogy is perfectly serviceable today, 6-years on. 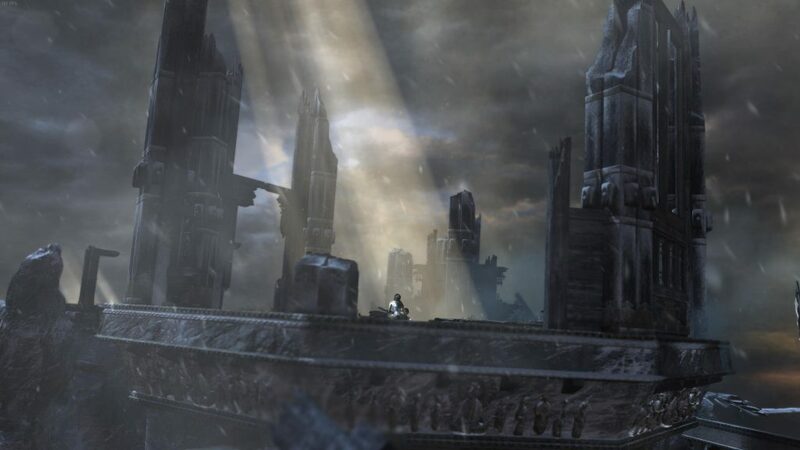 Jason Schrier is on a bit of a roll of late with the BioWare inner-sanctum access articles. 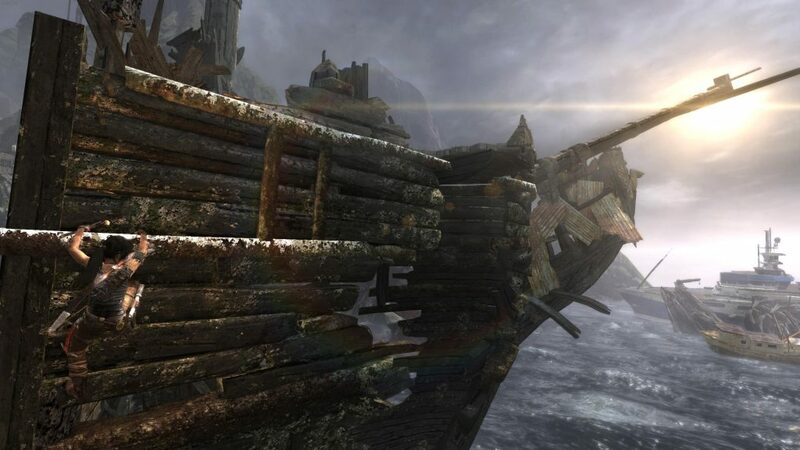 The latest is a look at the history and likely future of Dragon Age 4. That future including the perhaps worrying ‘Live Service’ descriptor, on top of the further worrying decision to use the Anthem code-base. It would be hard to fault anyone for giving up all hope with that combination alone. My initial gut reaction was… not the most positive either. But I think there are some mitigating factors here that at least leave the doors of chance open for an enjoyable title at the end of all this. Dragon Age 4 would not be first Live Service single-player game. 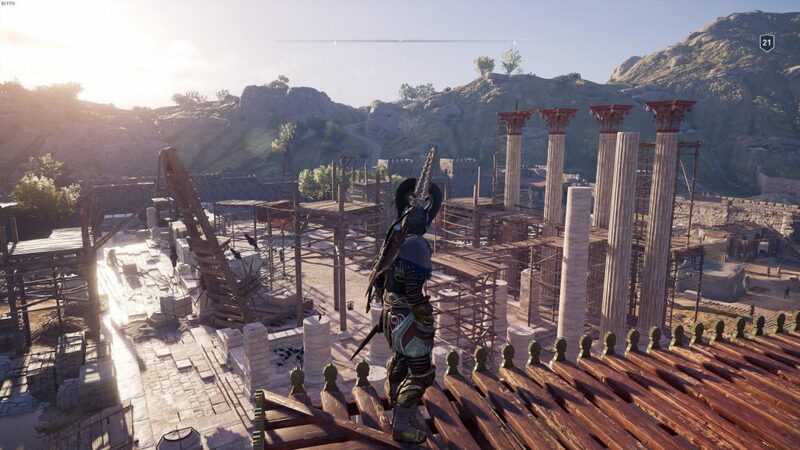 Assassin’s Creed: Odyssey is proof that it can be done well. 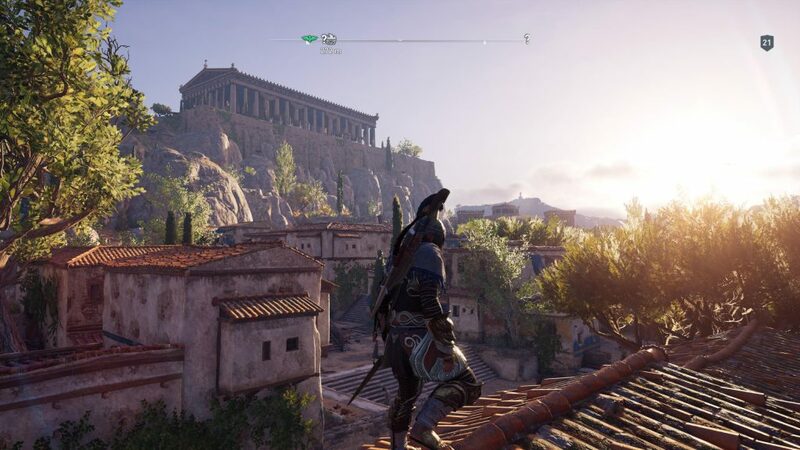 AC:O released as a complete package in its own right. The Live Service element tied in through (admittedly small) weekly-ish events/content drops, and the odd larger content drop even outside of the DLC content. Admittedly it did also contain some less-than-savoury monetisation in the form of cosmetics in a single-player game where you can’t even show them off. And then of course there was the rather infamous XP Booster. A $10 transaction in order to permanently boost your earned XP by 50%. 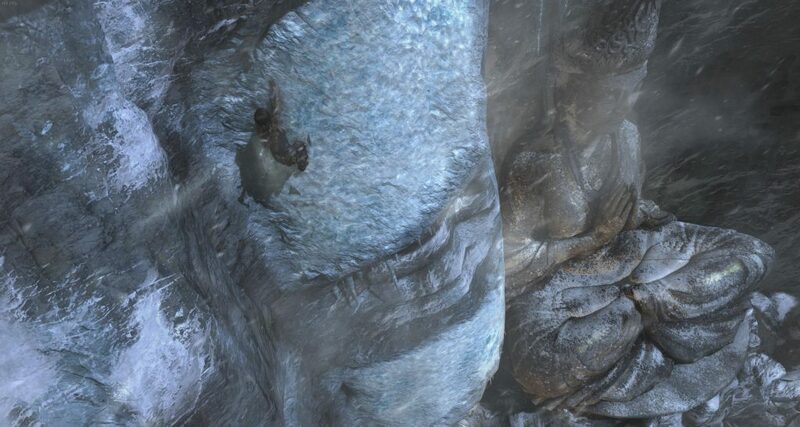 At least for first play through, if you were doing at least some degree of the side quest content, it was by no means a necessity. Your process kept up with the level-gating fairly well. If you, however, preferred to beeline just the main story… Weeeeell… The $10 option was always there. In any case, I digress, the point was Live Service doesn’t have to mean a game held together with sticky tape and glue that possibly gets better over time. 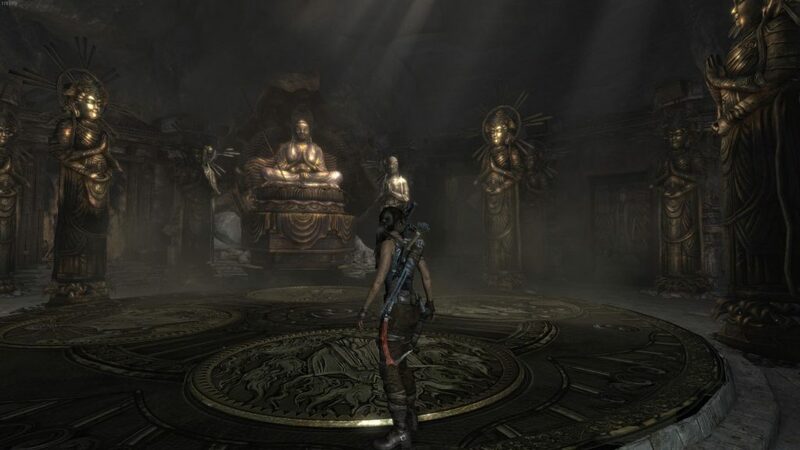 It also doesn’t have to mean an online-only experience with a perfunctory story experience tacked on and in the way of the ‘game’ side of things. If we are to take Casey at his word, then there is some hope that DA4 will be more AC and less Anthem. What gives me some inclination toward hope here is that DA4 is (again, post-reboot) in preproduction. There are some years yet before we should expect to see the title ship. In that time, they should be able to do a lot with the groundwork laid over the past 12-18 months. I guess we’ll have to see. But at least there is potential light at the end of this tunnel. 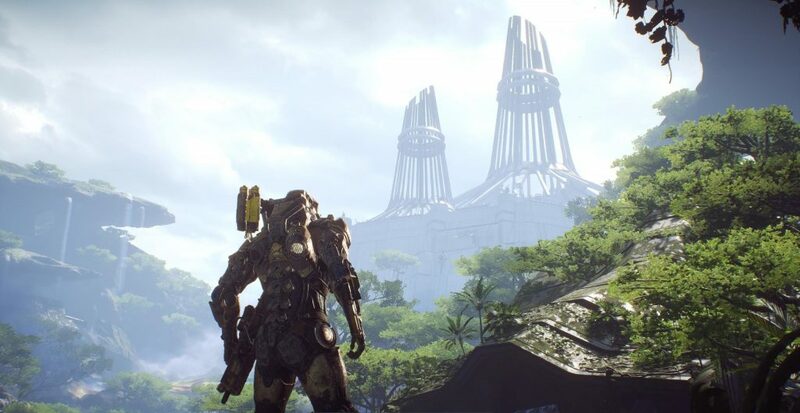 And possibly further work done by the DA4 team can be used as improvements in Anthem’s own branch of the code too. In last month’s Humble post, I talked about how it serves as quite a good buffer against impulse buying. Clearly, it’s not infallible. Some titles I’m going to pick-up given enough of a sale or other incentive. The verdict from last month’s Humble Bundle Monthly was to continue the subscription, so here we are for another round. The format of my original post worked well for starting the series where I needed to detail the headline titles of both the current bundle and the upcoming. As a continuing series though, I think the most important Headliners are those coming in the next bundle. They will generally be your decision point to subscribe, unsubscribe, or potentially even pay early for the month to unlock them immediately. For $12, I could not recommend this more strongly if you don’t already own a copy. 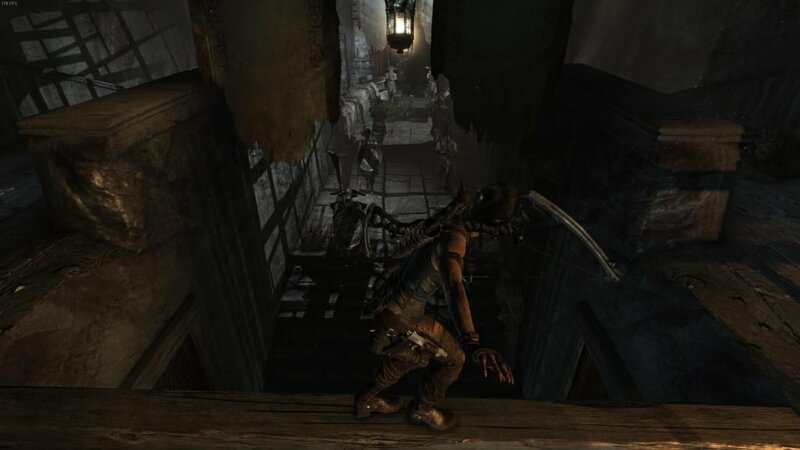 It is the first in the modern iterations of Assassin’s Creed where the series started down more of an RPG track. Very lightly touched upon in Origins and then expanded further in Odyssey. A great place to get started into the series, too. I do already own a copy, but I’m still excited for this to show up in the Monthly Bundle as an opportunity to give my eldest son a chance to go through it as well. It’s another unfortunate month on the revealed titles (for me). None of these were on my radar or even in general awareness. The most interesting of the bunch appears to be Steel Rats. It looks like a cross between an old-school side-scrolling brawler like Double Dragon and motorbike stunt game series, Trials. Honestly though, they will probably all end up in my general dumping-ground category of, ‘Humble Monthly Obtained’. A graveyard of titles never to be looked at again absent external provocation to do so. It is unusual for there to be only one early access title. At least in recent history. Lucky for them, even though it is one I personally own, I still want it. Otherwise a different decision might’ve reached this time around!